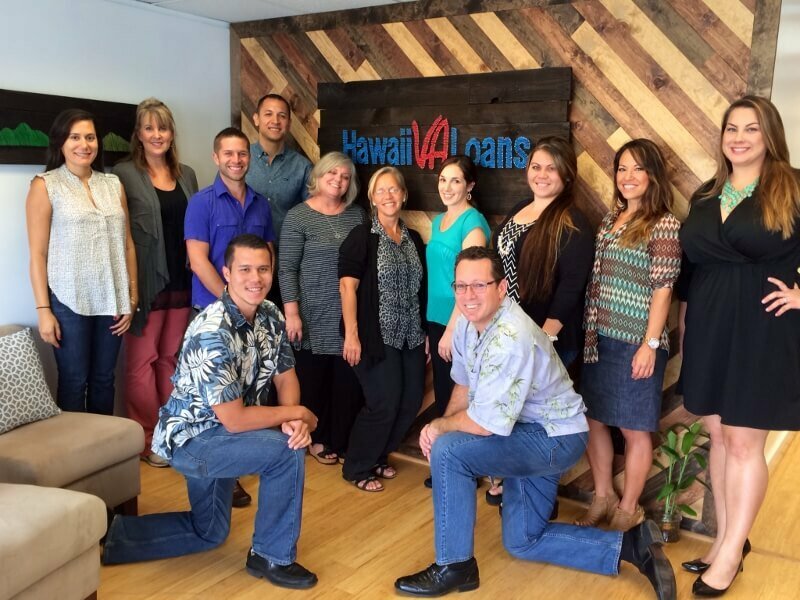 Hawaii VA Loans has expanded! In order to primarily service the approximate 9,300 military personnel stationed aboard Marine Corps Base Hawaii, as well as the 5,100 family members, Hawaii VA Loans President, Gabe Amey, and Branch Manager, Jim Owens felt that it was vital to have an office on the Windward side of Oahu. Now, the military community has a convenient, easily accessible place to learn about their Hawaii home buying opportunities. In addition to the active duty community, the Windward side is a popular area to settle for retirees and those with prior service. Growing up in Kailua, Jim Owens and his family have made many bonds within the military population. The work of talented, creative hands like those of Gabe Amey’s wife, Raina, helped to decorate the new Kailua office with art representing the Windward area and have outfitted the office with custom furnishings. 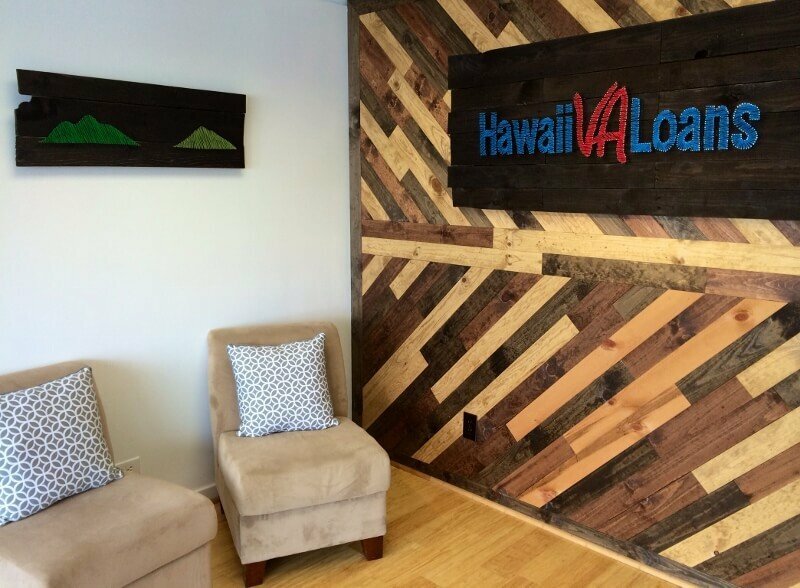 On March 25th, the Hawaii VA Loans team is ready to welcome the active duty and veteran community to their first Kailua office VA Loan Homebuyer Seminar! If you are interested in learning about financing your dream home in Hawaii, RSVP HERE to reserve your spot! What can your housing allowance buy in Kailua?